Our Muscle Spice Jelly Soap is fun to use and will get you clean! Fun to Use & Gets You Clean! Our Shower Jelly Soap is the real thing, not a homemade non-vegan gelatin version. Yes, it is inspired by the Shower Jellies made popular by Lush Cosmetics. Shower Soap Jellies are so much fun to use! They shake and jiggle but hold their shape until you tear off a chunk and use it in the sink or shower. Jelly Soap is not just fun and games, it has Glycerin Soap as a base, ensuring that it moisturizes as it cleans, leaving you refreshed and ready to go! Developed years ago, Shower Jellies Soap sat in relative obscurity until a video featuring them dancing and bouncing along surfaced online. Suddenly, everyone had to have them. Customers fell in love with this fun to use, great looking and smelling product the minute they saw the video. We soon realized we wanted them too! Our great lab team did some great research and came up with our own, vegan formula that is even better. When we first started working on this formula, I thought it was either a joke or a gimmick. Turns out I was wrong. 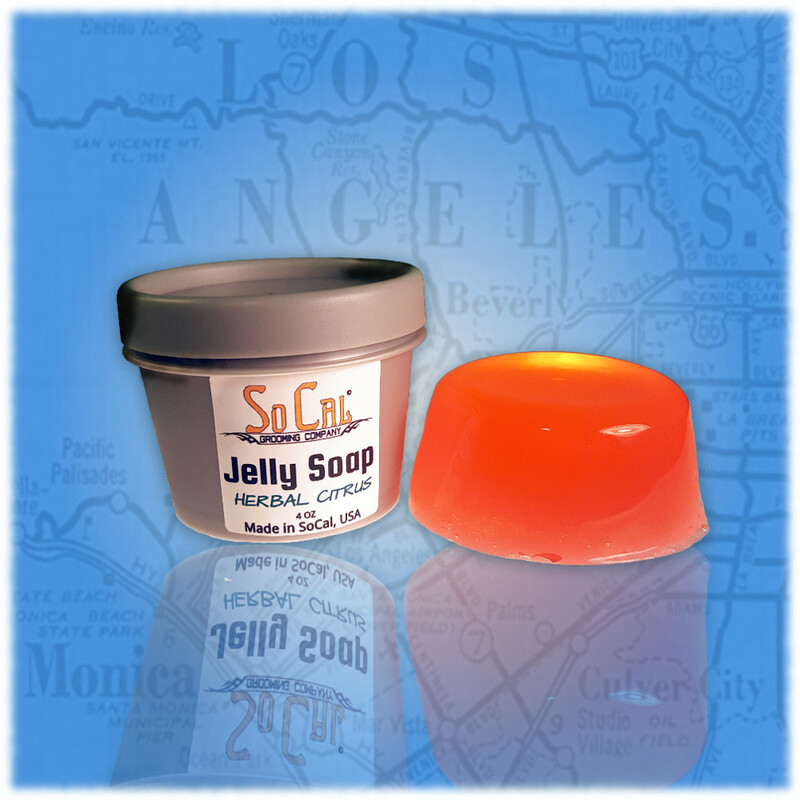 Our Jelly Soap IS definitely fun to use, but throw it in the freezer overnight and use it for your morning shower. Your sore muscles will get a gentle massage. The Icy / Hot sensation of our Essential Oil Blend and semi-frozen Shower Jelly Soap is amazing!